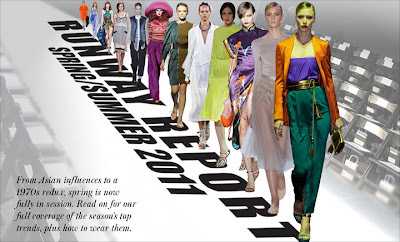 A brand new way to stay fashionably updated: Runway Magazine! 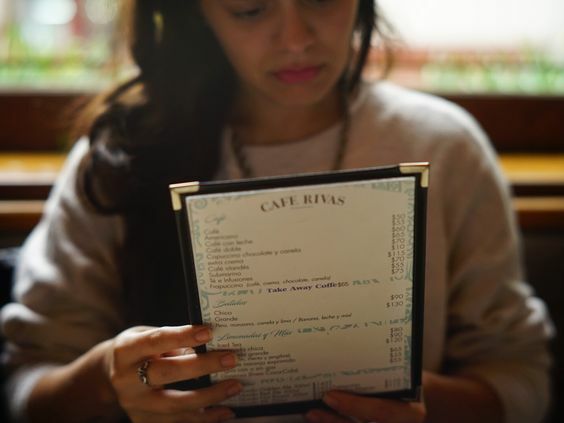 Runway Magazine is all about translating style and trends for the real lives of women, both through its printed and digital editions. This 'all-in-one' mag includes information about various topics such as art, business, style, culture and entertainment, with innovative angles and versatile sections, so that you'll not only be in style, but you'll also be completely informed. With an amazing photographic layout, celebrity covers, and a reader's friendly design, Runway Magazine is set to catch the eye of all the contemporary women out there, independent, professional and fashionable. But that's not all ladies! 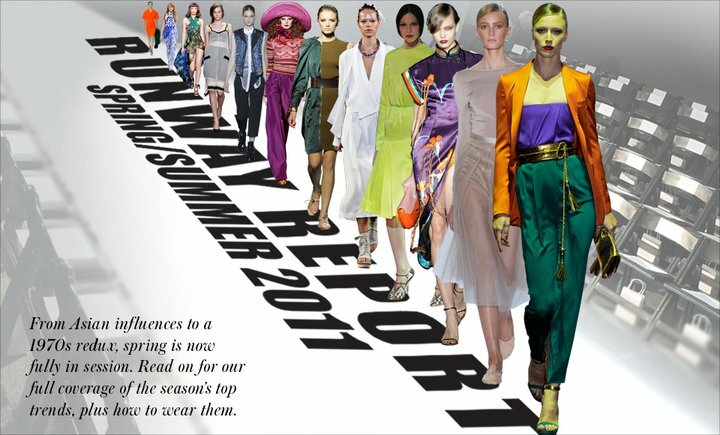 Runway Magazine's also has a website and a newsletter, which allows you to stay updated on the everyday basis. The site smartly features a calendar with a reminder of some the most important fashion dates (International Fashion Weeks, Fashion Events and such), a beauty section, with beauty products' picks & tips, fashion videos and articles, runway reports from every season, emerging designers, and a Runway Magazine's editorials' gallery. Not only that, but it also gives you the opportunity to shop through its shopping channel, 'cause we all know you can never get enough shopping done, right? So, all in all, Runway Magazine's visual statement, high fashion layout and multiple displays will effortlessly drawn you to join the Runway Magazine readers' community in a heartbeat. Be intellectual, be trendy!